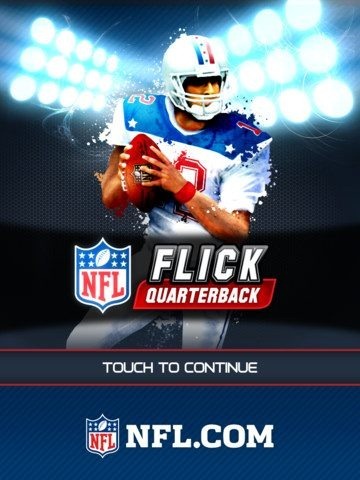 NFL Flick Quarterback HD for iPad has been updated this weekend, to Version 1.2. The update adds a new game mode called Quickfire – where you have to complete as many passes as you can against a defense in 45 seconds. You get time added back on for perfect plays. Another notable addition is a new winter stadium with snow – a nice little seasonal touch. • Winter stadium with snow! I did a review of NFL Flick Quarterback HD a few weeks back and I’m a big fan of the game. It’s good to see it getting a bit of update love already. 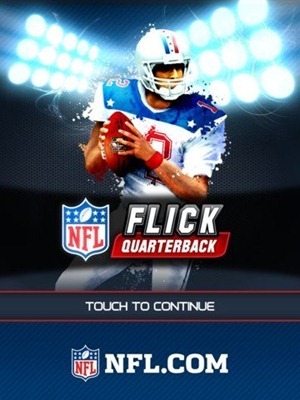 Here’s an App Store link for NFL Flick Quarterback HD; it’s priced at $2.99.